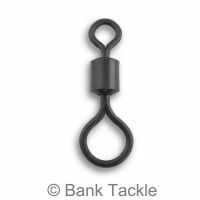 Stainless Steel Forceps, used for safely removing hooks after awkward hook holds, preventing damage to the fishes mouth. 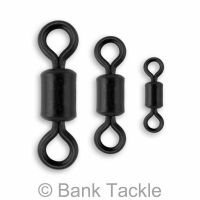 Also used for pike fishing so you can easily take treble hooks out without getting your fingers to close to the the fishes razor sharp teeth. Available in Straight and Curved design. 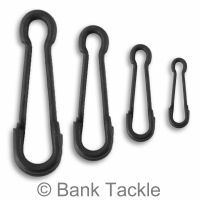 10" Forceps are at clearance price. When they are gone they are gone. 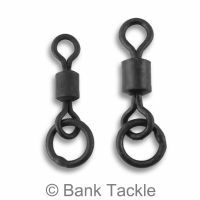 No tackle box should be without Forceps, they are vital for protecting the welfare of fish.